It is not possible for the annual leave and notice period to be merged. When an employee submits their resignation, they should serve one month for the company. This means they cannot possibly go on leave during the notice period of one month. What is This Policy Based On? “The contract shall continue to be valid throughout the period of warning referred to in the preceding Article and shall expire with the expiry date of the warning. The employee shall be entitled to full pay during the notice period on the basis of last pay he earned, and he shall have to perform his duties during such period if so instructed by the employer. This provision from the said law basically means that when an employer receives your resignation, they may ask you to perform your duties during the notice period. 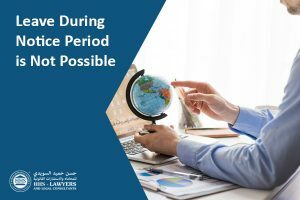 In that case, annual leave cannot happen during the notice period because the employee is expected to work during the notice period and until the end of it. What Happens to Annual Leave That is Not Availed? Employees are advised to be aware of the Labour Law in UAE for their own good—for them not to do anything against the law unbeknownst to them and for them to be aware that their employers are crossing certain lines. 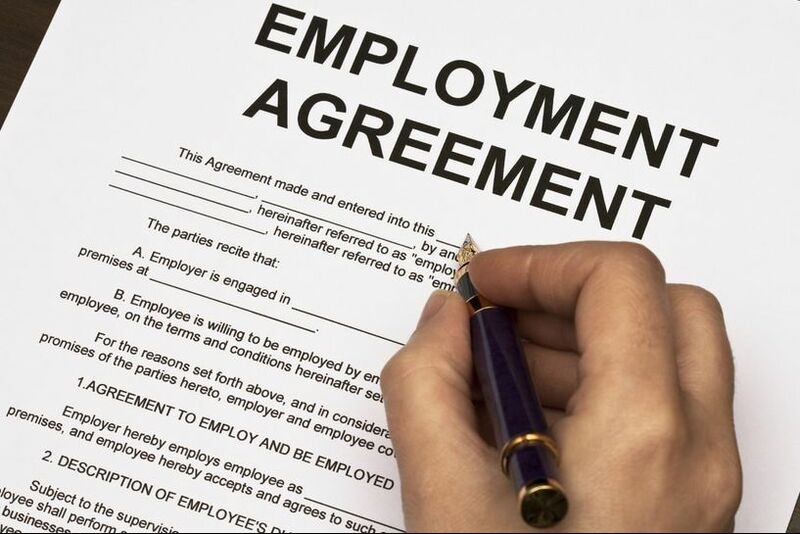 The labour contract is an agreement between two parties (employer and employee) and can be terminated by either party. A 30-day notice should be given. It is possible for the notice period to be extended beyond the 30 days. The notice period will then not be appropriate to be waived. The salary of the employee who worked through the 30-day notice period needs to be paid in full by the employer. If the notice is not given, the party who fails to give the notice will need to compensate the other party with a month’s wage in lieu of the notice period that is not given. Article 120 in the Labour Law states that the employer has the right to terminate an employee without any notice needed based on any of the 10 cases listed in the said provision. 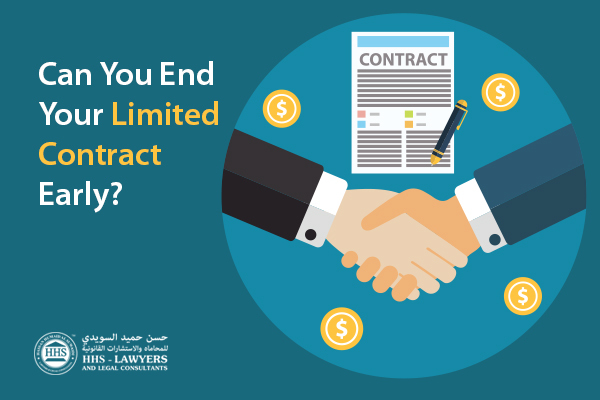 Article 121 in the Labour Law also states that an employee has the right to terminate the contract without any notice needed based on any of the two cases listed in the said provision. If an employer terminates an employee without any justifiable cause, the said employee is eligible for a compensation. The court may choose to grant an employee damages against the employer. However, the damages do not exceed the salary of the employee for three months. The damages awarded by the court to the employee will not affect the end-of-service gratuity that they are entitled to receive from the company and as well as payments for notice that is not properly given. Changes should be expected by residents, businesses, and citizens of the UAE. Reforms and updates usually fill the news for the good of the people in the country. This is nothing new. For this reason, people are advised to always be updated as ignorance of the law excuses no one. This is not easy because we are all sometimes too caught up with our everyday lives. But this is not impossible. HHS Lawyers and Legal Consultants in Dubai can aid people for them to be always updated. We are always on the loop with the latest news regarding the laws in the UAE. We have a team of labour lawyers in UAE who are experienced in many legal fields. We can always be of assistance to you with regard your concerns about your employee or your employer. We can help you to deal with labour issues that you are facing. 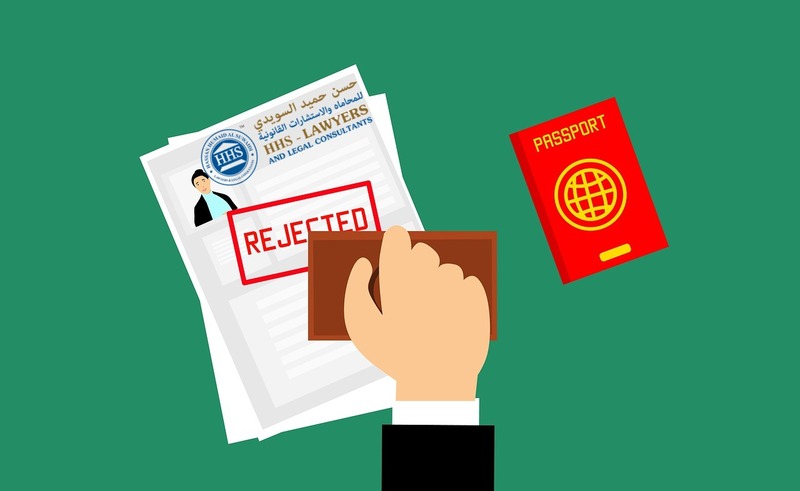 You can book a free consultation now with one of the best Dubai labour lawyers that we have in our team to discuss your concerns with.